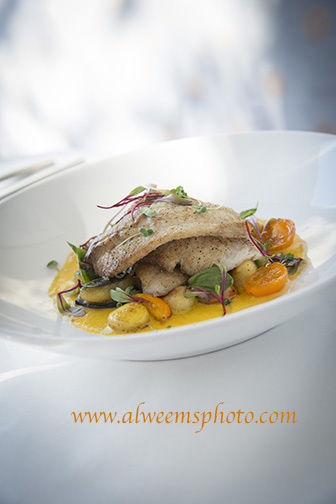 Our October meeting will feature an amazing hands-on demo with published food photographer Al Weems! Everyone brings in a colorful food dish – an appetizer / single-serving size is best for photography purposes. Then Al will show us how to capture them best on camera. This will be a perfect session as we head into the prime “food” season of Halloween, Thanksgiving, and Christmas! 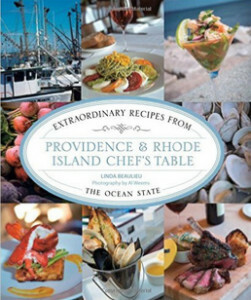 Al Weems is known, amongst many other things, for his beautiful cookbook featuring Rhode Island chefs. Give thought to what you’d like to bring along. The more colorful the better! And bring along whatever camera you wish to use. Cellphone, pocket-sized, film, it doesn’t matter. The more variety the more fun we’ll have. Meeting is the normal Tuesday, October 20th from 6:30-9pm at the Northbridge Senior Center. All active BVAA members are welcome to attend!